PMHA is a part of a pilot registration project with Hockey Canada and TeamSnap. We know that there will be a learning curve with this. There are also some changes to registration this year. Only returning players are eligible to register online. Please see Registration and General Information for Registration Fees. Click the link below and follow these instructions to get your Hockey Canada ID number if you do not know it. Log into Hockey Canada. If you have never made an account before, you will need to register. If you have forgotten your password, the 'Forgot Password' link now works. 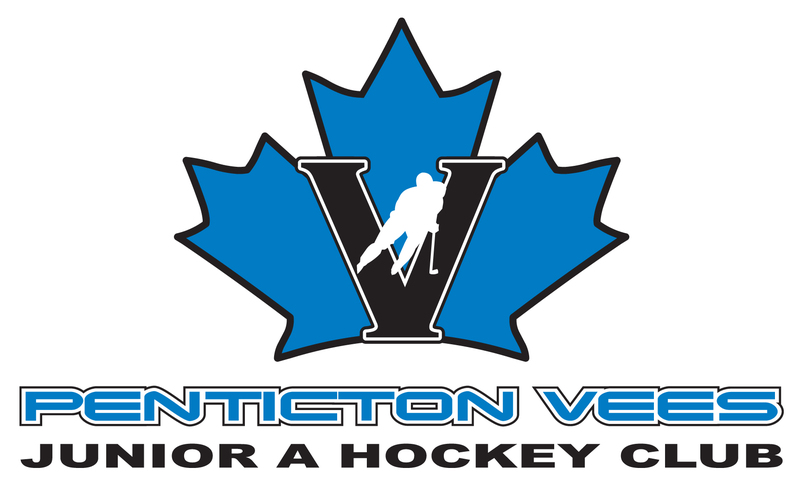 New players and transfer players, please contact administrator@pentictonminorhockey.com for assistance. *Parent RIS is mandatory before registrant will be provided with players Hockey ID for online registration. *Transfer Players will need to provide all items listed under "Player Transfers" using the "Registration & General Info" tab above. *FEMALE - If registering for Female Rep tryouts be sure to select "FEMALE A". Mandatory for all registrants. Click here for online clinic info/instructions. Medical Form and Parent/Player Fair Play Code must be submitted to complete registration. Please be sure to follow instructions on the online Registration through TeamSnap under Waivers and Documents. E-mail address must be included on registration form to receive Hockey Canada Tax Receipt. Online Registration Payment plan consists of: the first payment will be captured at registration, the 2nd for June 1, 3rd for July 1 and final for August 1. If you register after June 1, the payment will be for 2 payments at Registration. These payments will include the Basic Registration Fee as well as Tryout Fees. Full registration payment must be made no later than August 1st to allow enough time to prepare for Tryouts. Financial Assistance for those in need. Click here for KidSport Application. Must be submitted to KidSport using the address provided on the application form. Financial assistance for those in need. Application is available under the "FORMS" tab. The application must be submitted with the registration form. NOTE: Before contacting the Administrator/Registrar for registration information, click Registration and General Information . Majority of answers to your questions are listed in this section.